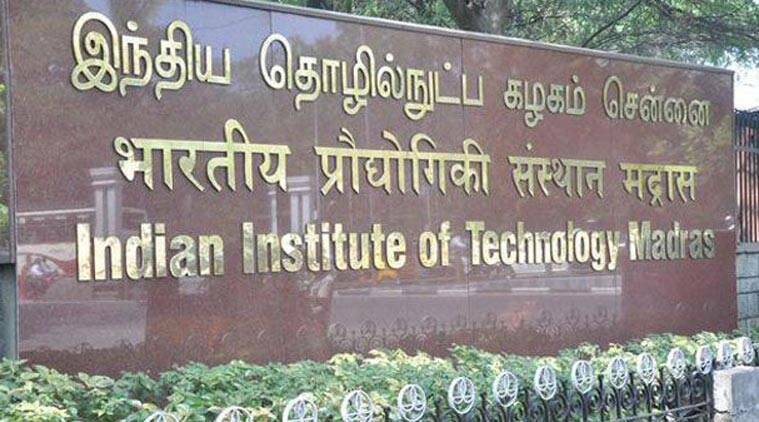 NIRF Ranking 2019: Indian Institute of Technology Madras (IIT-Madras) topped the NIRF ranking 2019 this year in the overall category with 83.88 per cent score. The Indian Institute of Science (IISc), that was number 1 last year, has slipped to number 2 this year. The top sixth spot hold by the Indian Institute of Technologies (IITs) — Indian Institute of Technology-Delhi (Rank 3), Indian Institute of Technology-Bombay (Rank 4), Indian Institute of Technology-Kharagpur (Rank 5), Indian Institute of Technology-Kanpur (Rank 6). The President of India, Ram Nath Kovind announced the NIRF ranking on Monday, April 8. Jawaharlal Nehru University has secured the seventh spot, while Banaras Hindu University clinched the 10th position. Started in 2016, the rankings have been announced under nine categories – overall, universities, engineering, colleges, management, pharmacy, medical, architecture and law.